Over the course of the past 100 years dating back to the early 1900’s Western Medicine has used the term “Miracle Drug” to explain a whole bunch of drugs that miraculously treat or cure certain illnesses. Nowadays the drugs which are pushed on our civilization by the drug companies do more harm than good with their negative side effects. Today in this article I want to talk about a Miracle Antioxidant called Alpha Lipoic Acid (ALA), sometimes also called just Lipoic Acid, and why and how it will cure almost everything. But first I want to explain to you how to hear, not see, why the majority of the population in the United States are some of the sickest people on the planet. Have you ever just listened to a drug commercial on the TV? Next time one comes on close your eyes or turn away from the TV and just listen to the commercial. If you watch the commercial the results will not be as effective because the sense of sight is more powerful than the sense of hearing. This is the reason why TV advertisement works better than radio advertisement. All you have to do is just listen to all of the side effects of the drugs that the drug companies want you to take. I used to do this when the commercials would come on to the TV but now I just totally ignore them because the information they are providing is totally useless, especially since I know firsthand of many better and safer alternatives. More often than not the side effects are worse than the condition the drugs are meant to treat. Because this blog post is about the miraculous antioxidant of ALA I will focus on the prescription drug Lyrica which is used to treat Diabetic Neuropathy or diabetic nerve damage. If I had diabetes, Alpha Lipoic Acid for neuropathy would be my first choice as a solution. It is scientifically proven to be highly effective at a way lower cost and WITHOUT any negative side effects. But first the side effects of Lyrica. Lyrica can cause: drowsiness, dizziness, dry mouth, high fever, swollen arms and legs, swollen hands and feet, weight gain, unsteadiness, confusion, change in the amount of urine, unusual bleeding and bruising, blurred vision, muscle pain, tenderness and weakness. Wow! I don’t know about you, but I certainly would not want to take Lyrica for diabetic neuropathy when ALA can fix the problem without giving me any of those side effects. If you have diabetes and your doctor prescribed Lyrica, would you take it knowing these common side effects? Yes, I said common side effects. I didn’t even list the serious side effects and allergic reactions like swelling of the tongue and throat, trouble breathing, suicidal thoughts and attempts, just to name a few. We spend so much money in the United States on the “War on Drugs” but don’t do anything about the legal pharmaceutical drugs that are making this nation one of the sickest developed countries on the planet. The high cost of pharmaceuticals is one of the main reasons why healthcare costs so much. How about we stop spending all of that money to combat street drugs and go after the real drug pushers, the pharmaceutical companies who constantly advertise a new drug for conditions which are all of a sudden a disorder or a disease? 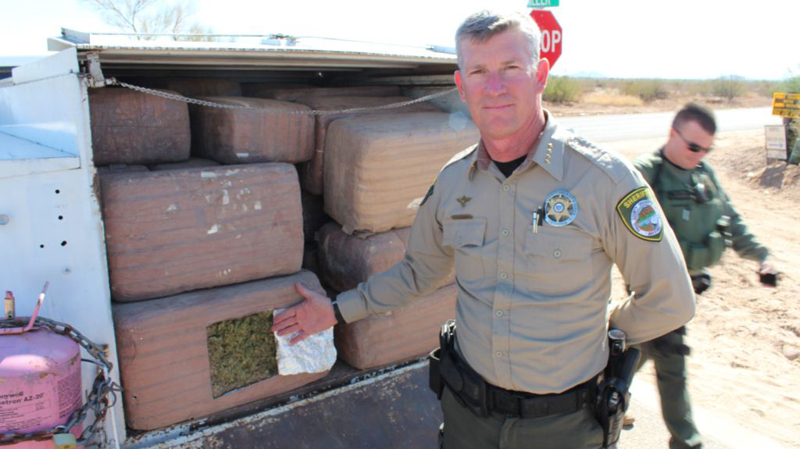 Instead of spending millions if not billions of dollars we do not really have on illegal street drugs, some like marijuana which actually has medicinal value, how about we go after the third leading cause of death in the U.S., prescription drugs? Better yet, how about we educate the population on the safer and all natural ways of curing ourselves of everything from the common cold and flu to cancer? It is all possible through natural means! Oh wait a minute, I know why! Most of conventional western medicine is money driven and doesn’t work for the total healing and wellness of the people. I can hear Hippocrates, “the father of western medicine” rolling over in his grave at a 100 mph as to what western medicine has become. Thankfully I am not one of those people that buy into the hype that their doctors dish out like candy to trick-or-treaters. I have told many former doctors to stick their prescription pads where the sun doesn’t shine because I know of a better way. I believe in God and I seriously doubt God wouldn’t provide any natural cures for us to discover and use. Guess what? God has provided them and I have been using them for about 27 years now with great success. Plus my current doctor backs me up 100%. I believe in helping people with honest and effective therapies, not just based on scientific results but on personal results. I always practice what I preach. That is why I started this website, to share what I know that works for not just me but hundreds of thousands of other people too. 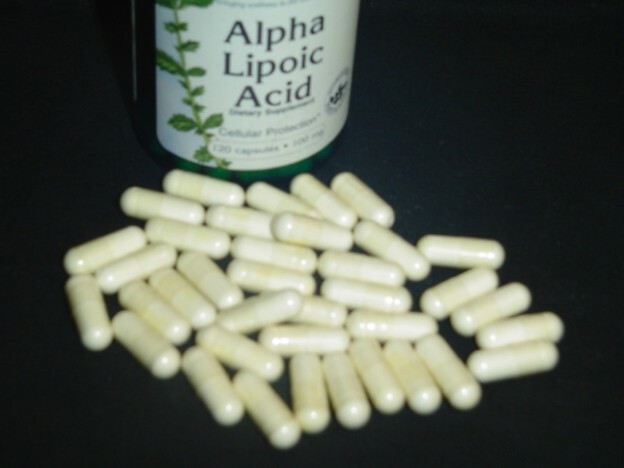 Alpha Lipoic Acid truly is a miraculous antioxidant. All antioxidants are either water soluble (work in the liquid areas of the body) or fat soluble (work in the fleshy areas of the body). The reason ALA is so wonderful is because it is both water and fat soluble and can work its healing powers in every cell of the body. Why is this important to you? Well in addition to being a potent antioxidant in its own right, ALA increases the levels and strengths of four other vital antioxidants: vitamin C, vitamin E, CoQ10, and Glutathione. No other antioxidant has that kind of power! This is one of the main reasons, and there are too many to list in this post, why ALA is extremely beneficial for treating diabetes, liver damage, cancer and so many other diseases. Alpha Lipoic Acid even slows down the aging process because of how it protects the DNA structure of the mitochondria in every cell of the body. Overall aging always starts in the mitochondria of every cell, more on anti-aging below. My father was diabetic and had cancer before the cancer treatment killed him at the age of 86. My oldest sister has diabetes but is almost cured of it because of the knowledge that I am sharing with you here which I have also shared with her. Even I was diagnosed borderline diabetic at one time and anyone who knows me knows that I reversed that within weeks. What did I do? I started taking 800mg of Alpha Lipoic Acid every day, 400mg a half hour to an hour before lunch and another 400mg before dinner. My doctor said that alone reversed the problem but to make sure I started taking a 20-30 minute leisurely walk around the neighborhood every other day. I also stopped consuming anything that wasn’t made with whole grain flour or wheat and stopping anything made with high fructose corn syrup. That was really hard to do as HFCS is in practically everything. 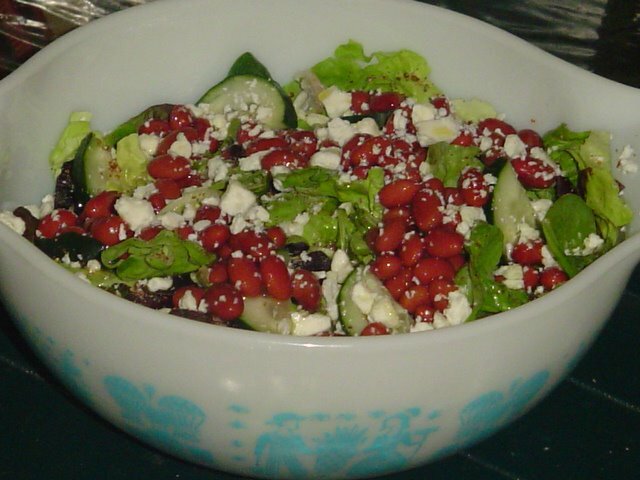 Then I started to eat mostly big salads for dinner topped with broccoli, tomatoes, cucumbers, beans, ground flaxseed, and either crumbled blue cheese or feta cheese with just a little olive oil and vinegar. When my oldest sister found out that I was borderline diabetic she started telling me of the treatments her doctor was having her do. I quickly reminded her that I already knew my plan of attack and it wasn’t going to be anything tied to the pharmaceutical approach. Like I said to her at that time, why would I listen to your doctor’s advice when he prescribed you insulin for your type 2 diabetes? Giving insulin to a type 2 diabetic is like pouring gasoline on a fire, it just makes the diabetes worse. Insulin should only be used with those with type 1 diabetes. After my diabetic condition was gone for good, thankfully my sister finally stopped taking the insulin and her diabetes started to go away. She then started taking ALA and eventually even more great things were happening to her health. One by one she was getting off several of the medications she was taking. This is just one of the many success stories I have personally experienced with either me or someone I know who has taken ALA. But there is way more that this potent antioxidant can do. It can help people with hepatitis B and C, autoimmune hepatitis, cirrhosis of the liver and even save the lives of people who are experiencing liver failure. Alpha Lipoc Acid can also chelate heavy toxic metals out of the body, it protects DNA and stops cells that are genetically programmed to become cancerous, it increases apoptosis (cancer cell death), and gives a boost to other antioxidants that fight cancer. With an antioxidant that is both water and fat soluble, ALA can get at and into every cell in the body to either protect it or kill whatever is attacking the mitochondria. So how would you like to look and feel younger? Come on, I know you do, who doesn’t at some point in their lives? Look at my picture on my About Me page. Do I look 50 years old in that picture? Well I am and actually I just turned 51 in October of 2013. What is my secret? There is no secret because I have listed and promoted on this website 3 of the nutrients I take daily that all help to slow down the aging process at the cellular level. What are they? Alpha Lipoic Acid, Resveratrol from either Red Wine or a supplement, and Ubiquinol CoQ10 which can be strengthened by ALA as stated above in this post. All three of these nutrients work at the cellular level to protect the mitochondria of every cell in the body. Since all forms of aging start in the mitochondria, any nutrient that works its antioxidant powers there, I want to take and do take on a daily basis for quite some time. 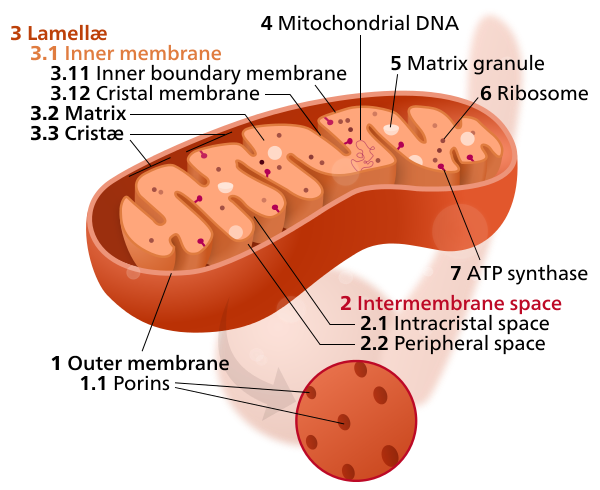 You maybe asking yourself, what exactly is the mitochondria? Well mitochondria (plural of mitochondrion) can be simply described as the power plant in the cells of our bodies. Everything about our bodies start and in some cases end at the cellular level. When the mitochondria become ill, they lose power. Just like a power outage at a power plant can disrupt a major cities proper functioning, so is true with a power outage within our own cells. When the mitochondria is attacked by any type of free radical cells (damaged or cancerous) the DNA structure of the mitochondria can have bad effects to our health. This is part of the beginnings to disease and aging within our bodies. Because Alpha Lipoic Acid as well as CoQ10 can be manufactured in the body within small amounts, they both reside inside of cells to help the mitochondria work properly. All of this knowledge I am sharing with you I am sure you are amazed with and if you think I am making all of this up, well that’s your right to think that way. But I can say with 100% certainty that what I am sharing here does work and works for hundreds of thousands of people just in this country alone. My doctor promotes and practices this approach to health and wellness and many world famous doctors of alternative medicine do as well. If it weren’t true do you really think these doctors would be able to keep their medical licenses from the American Medical Association and other associations from around the world? The only way you will benefit from this knowledge is if you take positive steps to implement them into your lives. The first major step is to find a doctor that will work with you and that really isn’t as hard as it was when I first started on this journey 27 years ago. There are several doctors who I follow online and on twitter like Dr. Julian Whitaker (he’s my favorite), Dr. Burt Berkson, Dr. Oz, and Dr. John Cannell, just to name a few. 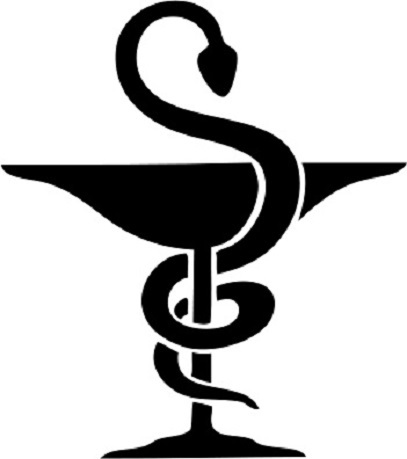 If you want to find a doctor in your area, check out my How to Find a Doctor page on this website. In the meantime, if you have diabetes or are borderline diabetic, 800mg (400mg twice a day) will definitely help you tremendously. If you have any further questions or comments about anything I have covered here or haven’t covered here, please leave them below in the comments area and I will return with a response within 24 hours. This entry was posted in Immune System, Supplements and tagged Alpha Lipoic Acid, anti aging, diabetic neuropathy on December 4, 2013 by Robert Prescott. The use of herbs in cooking and as medicine dates back more than 1000 years and it’s still as delicious and effective today. One of the many types of herbs that scientists have been studying a lot lately for a wide range of health benefits is turmeric. What is turmeric? 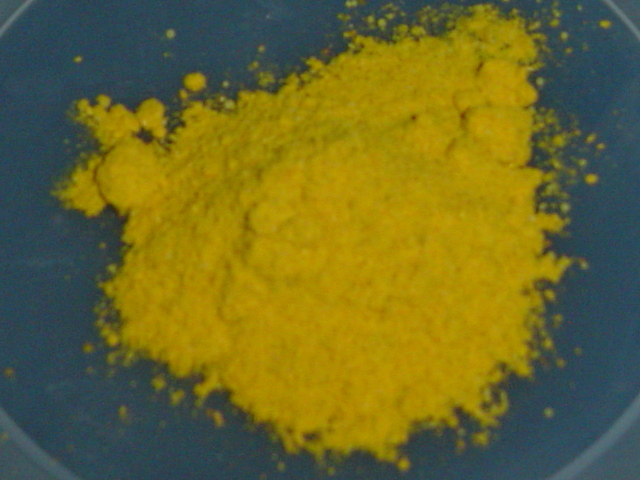 Well it is the spice that gives curry its deep yellow color and contains curcumin. Curcumin (Curcuma longa) comes from turmeric and can be found in great abundance in India, where the majority of the world’s supply is produced. Turmeric is a potent antioxidant in addition to being a major ingredient in Indian cuisine. Turmeric is also used quite extensively in some of the foods of the Caribbean and Jamaica. Any food item that has curry has turmeric and it is widely available at any supermarket. It is truly a great natural medicine that can be found in some kitchen cabinets, it is definitely in mine because I like to use it when I cook.. DOES CURCUMIN PROTECT YOU FROM ALZHEIMER’S? India has a population of well over a billion people, which is more than 3 times the population of the United States. In India Alzheimer’s disease is practically nonexistent yet in the U.S. it affects half of Americans over the age of 80. In fact India has the lowest rates of Alzheimer’s disease anywhere in the world. What is the major difference about their diet than any other place in the world? They consume the most turmeric/curcumin. 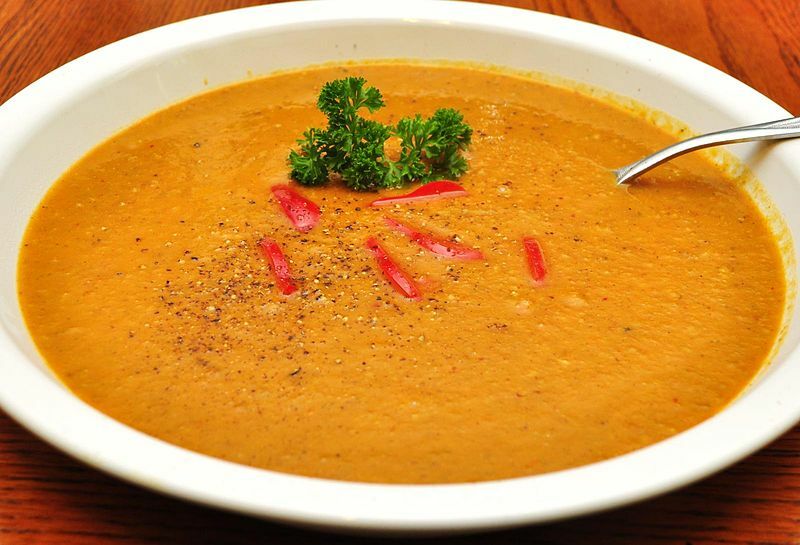 Curry is used in practically every food and in some drinks as well. There have been several scientific studies done on curcumin that have shown that it is very powerful at reducing inflammation. Whenever you experience pain in the body there is always some form of inflammation present . Inflammation is the body’s way of protecting a damaged area until healing is completed. Unfortunately inflammation can get out of hand and when there is too much inflammation in the body it can lead to many bad things. It is already known that a buildup of inflammation compounds in the brain will contribute to causes of Alzheimer’s disease. Personally I can definitely say that whenever I have any type of pain, all I have to do is eat a spicy Indian (or Jamaican or Thai) curried dish and the pain goes away. This works for me every time. Fortunately I love spicy foods but if you don’t you can still enjoy the benefits of curried foods by taking turmeric supplements. By taking turmeric supplements every day you can help to reduce the pain of sore muscles and joints and avoid taking pain NSAID medications which all have negative side effects. Since curcumin is known to have powerful anti-inflammatory properties, researchers at the University of California, Los Angeles conducted a study to see if it could give the same anti-Alzheimer’s benefits that NSAIDs give but without the negative side effects of gastrointestinal, liver, and kidney damage. Middle-aged and older mice were fed either a standard diet or a standard diet that also contained curcumin for six months. Then all mice were injected with amyloid, which is a protein in the brain associated with Alzheimer’s disease. The mice fed the standard diet with the curcumin scored higher in maze-based memory tests and didn’t show any signs of Alzheimer’s disease. 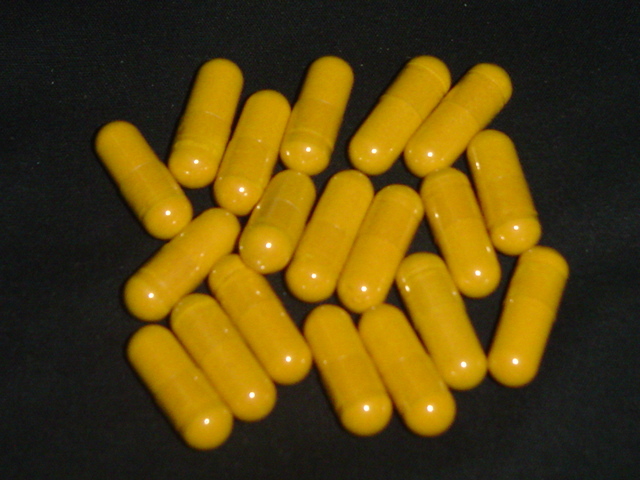 Curcumin from turmeric has a wide range of “Anti” benefits. It is an anti-inflammatory, an antioxidant, an antitumoral (inhibits the formation of tumors), an antimicrobial, an antihepototoxic (protection of the liver and helps in detoxification), an antihyperlipidemic (reduces cholesterol buildup), and an anticoagulant. That is a lot of “Anti” powers from a spice that is very cheap in price and is widely available. I normally take Turmeric/Curcumin capsules every day, except when I have a curried dish at lunch or dinner, during the cold and flu months. Being a potent antioxidant and an antihepototoxic it strengthens the immune system and gives support to the liver which also plays a key role in protecting and curing us of cold and flu viruses. I can get a 2 month’s supply for only $19. That’s not that bad of a price for 60 days, especially when you consider all of the “Anti” benefits it has. A good friend of mine, Bill, told me that his wife always complained about his cold feet, a problem he admits that he has. So I told him he should try turmeric/circumin capsules and he was like, okay, maybe I’ll try that. When I heard that I knew he wasn’t going to try it. So the next time we got together for dinner I suggested that we go and have some Indian food. His wife was very happy with my suggestion because she loves Indian food. Bill had never had Indian food but was willing to try it, especially since he now had two people wanting to go and have Indian food. Well his wife and I helped him to order a curried dish that wasn’t that spicy but still had a fair amount of curry. Bill loved the taste of it and surprisingly ate it all. He almost licked the plate clean. Then when his wife got up to go to the restroom he said to me, guess what? I was like, what? He said my feet feel warm. I could actually feel them getting warmer towards the end of the meal. I said to him, I bet you did because you just consumed a lot of turmeric and curcumin. I again told him that curcumin has been shown to improve blood flow. Bill said he definitely was going to try those turmeric/curcumin supplements I had suggested to him. Now he and his wife are happy that he no longer has cold feet. If you have had any similar experiences, if you like curried food, if you have any questions, please leave them below. I would love to hear about it and will reply back to you. This entry was posted in Healthy Food Choices, Immune System, Supplements and tagged benefits of curcumin, what is turmeric on October 7, 2013 by Robert Prescott. Coenzyme Q10 or CoQ10 for short, is a fantastic antioxidant! Just like several other antioxidants, CoQ10 has many benefits. Do you want to know how to increase energy? Well not only does CoQ10 increase immune system strength but it mostly supports the energy of the heart muscle. Do you or someone you know have high blood pressure and/or high cholesterol? Did you know that both high blood pressure and high cholesterol are not diseases per se? Simply put, they are symptoms and risk factors of Heart Disease. 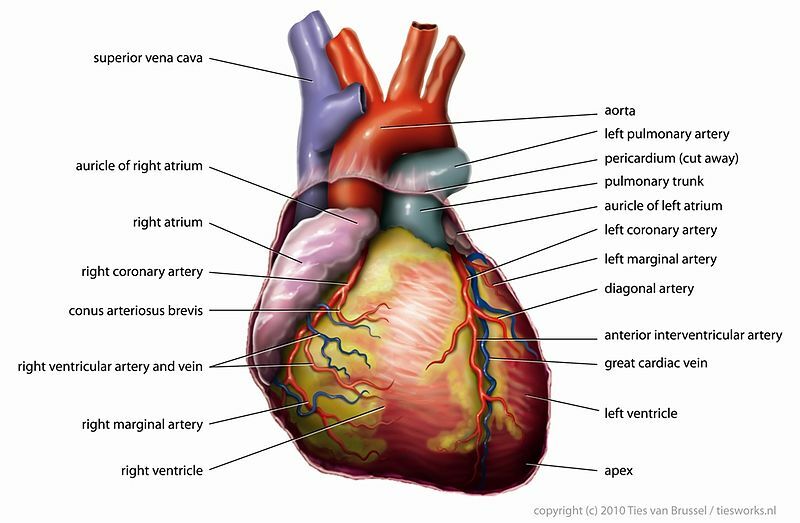 If you have high blood pressure and/or high cholesterol, you have Heart Disease. Conventional western medicine has got it backwards because it is built on selling prescription drugs, treating the symptoms and avoiding the causes when at all possible. I have two questions that I want you to ask yourself. Then answer the questions and see if it makes sense. 2. Would you rather have your heart disease treated and eventually fixed so you will no longer have high blood pressure and/or high cholesterol? I am someone who likes to use common sense whenever possible. Personally when I was asked those questions by my doctor many years ago I said yes to question two. It has always been my belief to fix the cause and not treat the symptoms and risk factors. If you were in a boat out in the ocean that had a leak in it, would you just bail water to maintain the least amount of water in the boat or would you try to fix the leak too? I addressed my heart disease through inexpensive and effective ways many years ago. I got rid of any elevated blood pressure levels by changing my diet, getting at least some exercise and taking certain nutritional supplements. 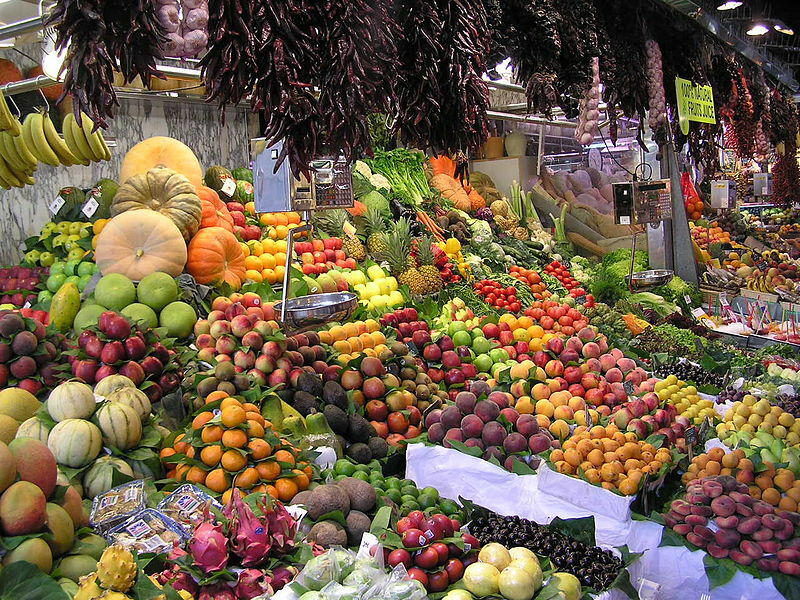 These were not just antioxidants but they also work to keep your heart healthy as well. CoQ10 is one of those particular supplements. CoQ10, also known as Ubiquinone or Ubiquinol which is the more bio-active form of Ubiquinone CoQ10, works by giving energy at the cellular level. The power plants or engines of our cells are the mitochondria and CoQ10 acts like the spark plug for that engine. Also present in the mitochondria is Alpha Lipoic Acid which not only gives protection but also re-energizes CoQ10. What part of the body benefits from CoQ10 the most? Your heart muscle does. CoQ10 basically energizes the heart muscle, it lowers blood pressure and it protects the heart against heart failure. Without adequate amounts of CoQ10 in you, your heart will start having problems, aka, heart disease. Congestive Heart Failure which simply put is your heart not having enough energy to beat, would and does respond very well to the use of Ubiquinol CoQ10. UBIQUINONE. 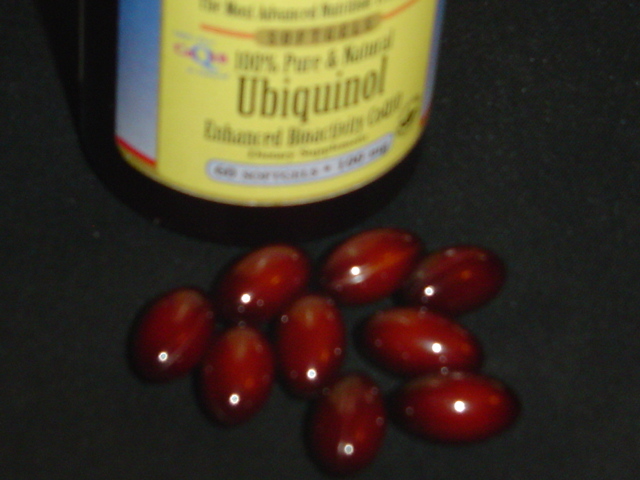 UBIQUINOL. WHAT’S THE DIFFERENCE? CoQ10 has been around since the 1950s when it was discovered. It has been known since the 1970s, when clinical trials confirmed, that people with all types of heart disease will benefit from CoQ10. I am currently starting to only take the Ubiquinol version of CoQ10, mainly because my body will absorb more of it and more efficiently. When you reach your mid-40s, your body will not be able to convert Ubiquinone into Ubiquinol as easy as it did when you were younger. Fortunately science has made it possible to synthesize Ubiquinol from Ubiquinone, So as soon as my Ubiquinone CoQ10 runs out, I’ll be making the switch. There have been many articles written and talked about by some doctors recently on CoQ10. I remember watching the Dr. Oz Show back in January 2012 and he was touting its benefits. There is an article on Ubiquinol CoQ10 on his show’s website. I personally take 200 mg of CoQ10 a day for general maintenance as well as a boost in immunity and in overall energy. I have a friend who is getting his heart disease under control and his doctor has him taking 600-800 mg of CoQ10 per day. If you are taking any kind of a Statin cholesterol lowering drug like Lipitor, Torvast, Lescol, Mevacor, Pravachol, Crestor, Zorcor, Vytorin,… YOU MUST supplement with at least 300 mg of Ubiquinol CoQ10. The reason is because whatever CoQ10 you get from food is being blocked from doing any good by the Statin drug. Statin drugs block the HMG-CoA reductase pathway in all of your cells. This pathway is critical for the manufacture of not just cholesterol but other vital elements as well. 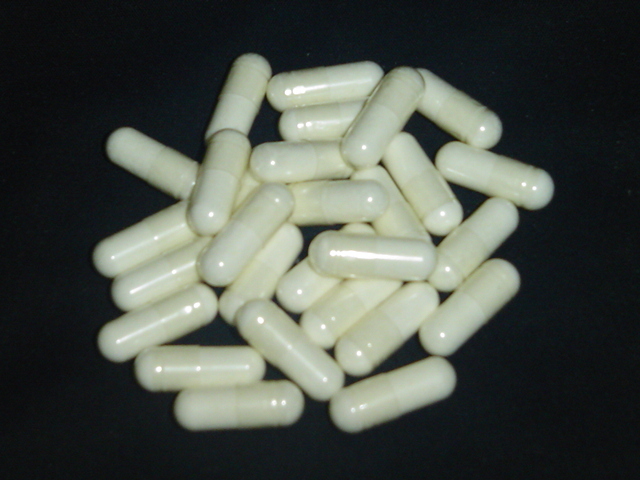 CoQ10 is one of those important life giving elements that is blocked from being produced. As is mentioned above, the heart muscle needs adequate amounts of CoQ10 to continue beating without problems. If you have any comments or questions about Ubiquinol CoQ10, please leave them in the comments section below and I will get back to you with a response. This entry was posted in CoQ10, Heart Disease, Supplements and tagged reasons for lack of energy on September 14, 2013 by Robert Prescott. Do I need to take Vitamin D3 Supplements? DO I NEED TO TAKE VITAMIN D3? It is very important to make sure you have enough vitamin D3 in your blood. There is widespread vitamin D deficiency all throughout America especially if you live in the top half of the country. Vitamin D deficiency is not just an American problem it is a world-wide problem. The simple reason is that the further away from the equator of the earth that you live, the less vitamin D3 you will have in your blood during the fall and winter months. What is the difference between vitamin D and vitamin D3? Vitamin D3 is the active form of vitamin D that the body can use. When vitamin D enters the body either from the sun, food or supplements the body has to expend energy to break it down into D3. The question: Do I need to take Vitamin D3? The answer is a big Yes! The best and easiest way to accurately determine you blood levels of vitamin D3 is to have your doctor perform a blood test called 25-Hydroxy Vitamin D or a 25(OH)D test. My doctor says that the optimum blood level should be in the 50-70 ng/mL range. Unfortunately many doctors either do not think it is necessary or just will not do it. If that is the case, demand that it be done and until it is performed take 2,000 IU of vitamin D3 per day. Do not worry, 2,000 IU is extremely safe to take every day. I personally take 5,000 IU every day during the fall and winter months and have been doing so for 10 years after my doctor did the 25(OH)D test on me. Since doing so I’ve never had the flu. Talk about a better option than the flu vaccine. However there are way more reasons to take vitamin D3 supplements, especially during the colder months, than for the protection from the flu. 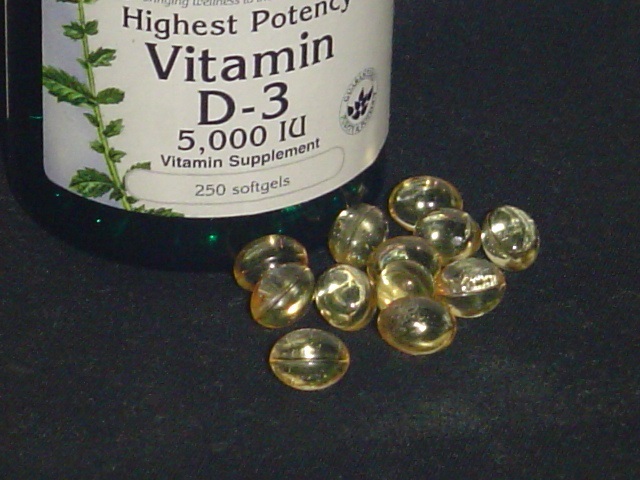 Vitamin D deficiency is associated with a long list of health conditions such as: asthma in children, auto immune disorders, bone pain, cancer, cardiovascular disease, diabetes, fibromyalgia, hypertension, mood disorders, multiple sclerosis, obesity, osteoarthritis, osteomalacia, osteoporosis, psoriasis, and viruses. Every year scientists are finding even more diseases and disorders attributed to low vitamin D3 levels. Just looking at the list above and the fact that most Americans are vitamin D deficient, it is no wonder that so many Americans are sick. If you are too scared to get some sunshine on your skin that is not covered with sunscreen, then the only way to get enough vitamin D3 in your blood is to take a supplement. Take at least 2,000 IU because it is impossible to even get the low RDA amounts from food alone. WHAT CONTRIBUTES TO VITAMIN D DEFICIENCY? Do you have any of those disorders listed above? Well if you do and you smoke cigarettes and/or you have darker skin color than a Caucasian, then your vitamin D deficiency will be worse off. To make matters worse if you live in the top half of the country (north of 35 degrees north latitude) you definitely need to supplement during the colder months. Everyone who lives in this area in the country regardless of skin color has low blood levels of vitamin D3 during the colder months. This is because of the sun’s angle and the fact that no UVB radiation makes its way down to the ground. 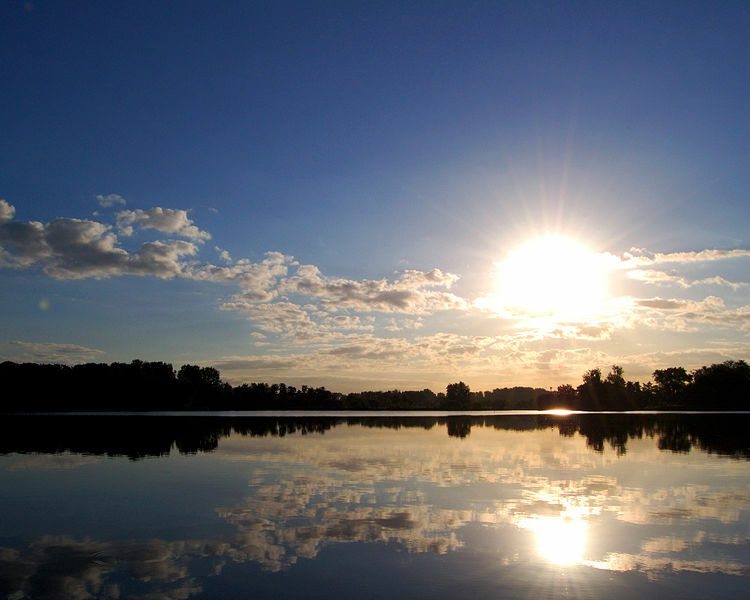 At this time of the year it is impossible for your body to make 20,000-30,000 IU of vitamin D from the sun. Because of this stoppage in vitamin D production is the number one reason why the cold and flu season happens at this time of the year. 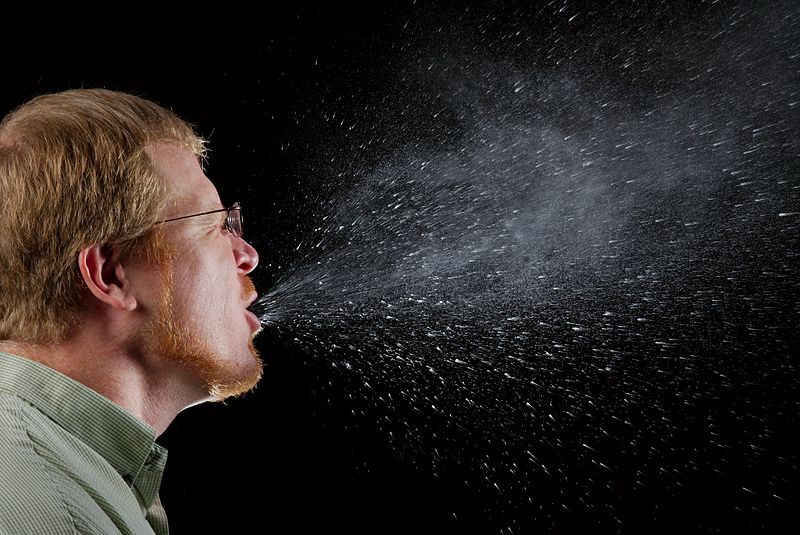 All viruses, including the flu, are present and at the same strength all year round. The only reason most people do not get sick during the warmer months is because of vitamin D production. Do I need to take Vitamin D3 supplements? After reading all of the symptoms of deficiency and why many people are deficient, what do you think? YES you should! In addition, get your blood levels checked so you will know how much more than 2,000 IU you will need. The optimum range of vitamin D3 in the blood should be 50-70 ng/mL. Remember, vitamin D3 supplements are extremely safe and will only be toxic if you should take 50,000 IU per day. Please don’t take that much. A little goes a long way to a strong and vibrant immune system. If you have any questions about taking vitamin D3, please leave them in the comments section below. I will respond with an answer within 24 hours. This entry was posted in Supplements, Vitamin D and tagged Do I need to take Vitamin D3, vitamin D deficient on September 8, 2013 by Robert Prescott.